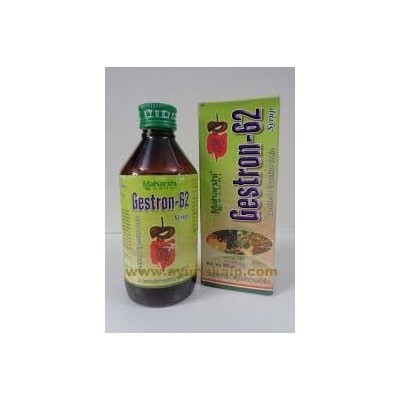 Gestron-62 Syrup is an Excellent Digestive tonic which helps in loss of appetite, Vomiting, Gastritis, Stomach ache. As well as it is Carminative & Restorative tonic and it improves appetite. Maharshi Badri Breast Developer Cream useful in making breast firmer, tighter and well contoured Breasts. It is a 100% herbal moisturizing cream that keeps your breasts in shape.